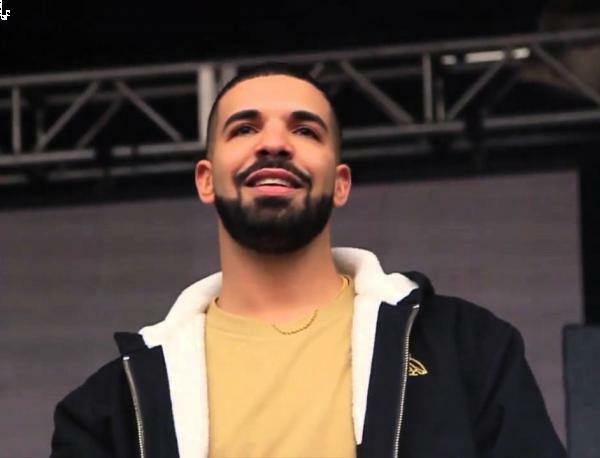 Canadian hip-hop superstar Drake received even more attention than usual in the past few weeks, thanks largely to the revelation that he plays a popular online first-person shooter. Yes, the “Hotline Bling” singer was spotted last night playing Fortnite, a popular game where individuals or small teams descend on a sparsely-populated island with the aim of being the last man standing. The game, which brings to life the classic deathmatch format made popular by movies like Battle Royale or the Hunger Games, currently boasts 20 million players, but the Toronto rapper first logged on earlier in March. He joined Tyler “Ninja” Blevins, a Twitch streamer of some renown, to play a few rounds live on stream, where they obliterated rival teams, talked about the game and even discussed the controversial practice of putting pineapple on pizza. When the two gamers took to Twitch again this week, however, there was a different thrust to the conversation. Drake told Ninja that he would be happy to include lyrics about Fortnite on an upcoming track - probably from an unnamed new album, slated for release this year - so long as the game’s developer, Epic Games, puts some Hotline Bling dance moves in the game. Players can “emote” when they win a round, spinning various dance moves but none currently endorsed by Drake. He further clarified that he would stick to his promise so long as he could do the lyrical reference “the right way”. It would not be the first time an artist has written lyrics about games: Mac Miller references Nintendo in two songs, “Trippin’ Out” and “Child Celebrity”, while Eminem rapped “Life is no Nintendo game” in 2010’s “Love the Way You Lie” with Rihanna. Then of course there’s Lana Del Ray’s entire song about Video Games.